This traditional memory mate is not quite so traditional!!! It stands horizontally as opposed to the traditional vertical position of most memory mates. 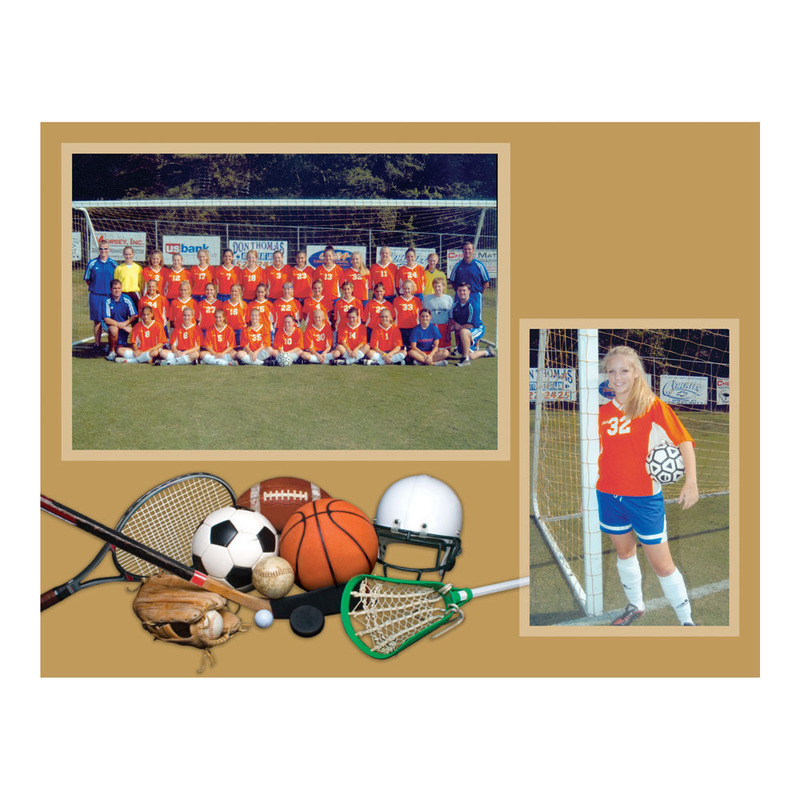 It is designed to hold two printsâ€”both an individual portrait as well as a team picture. Rate our PM-8015 All Sports Memory Mate.